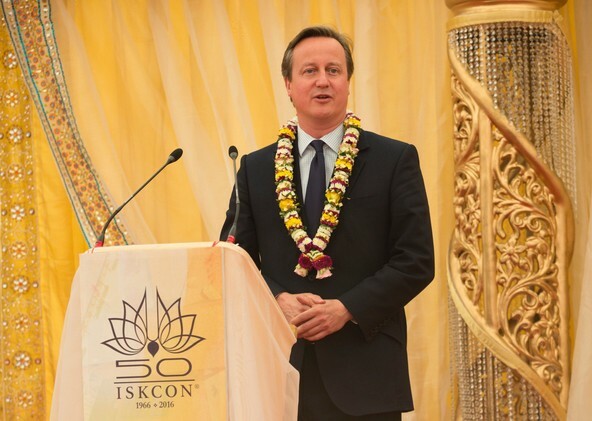 The Bhaktivedanta Manor marked the start of a new chapter in its history on Friday 10th June, as the groundbreaking ceremony for the long awaited Haveli building was led by UK Prime Minister David Cameron. 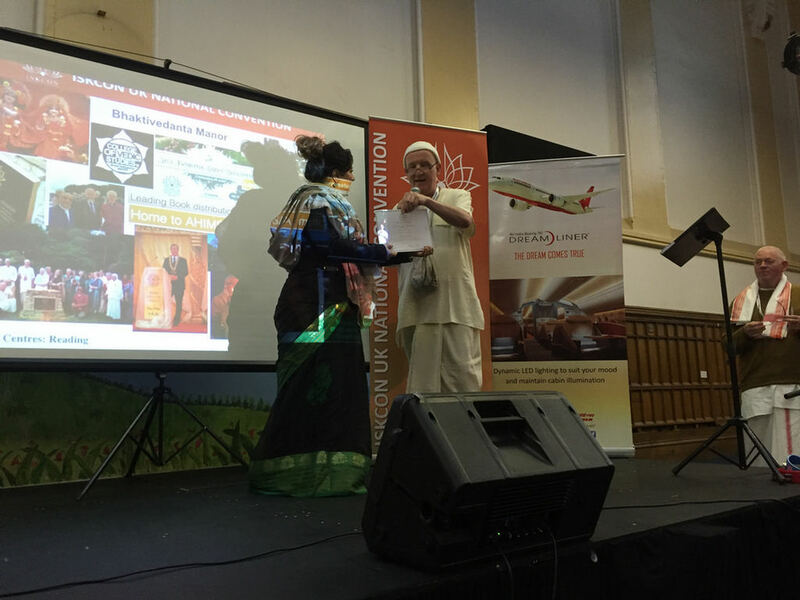 The ceremony formed part of the Manor’s offerings to celebrate the 50th anniversary of ISKCON, upon which Mr Cameron heartily congratulated ISKCON on by praising Srila Prabhupada on his creation of a “global mission”. 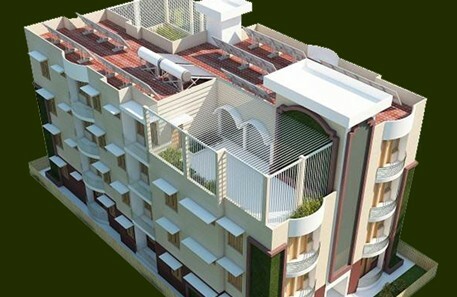 A reception of over 300 people, including Parliamentary Secretary Under State Shailesh Vara, devotees and patrons, was held in a marquee over the spot where the new Shree Krishna Haveli will be built. HH Bhakti Charu Swami, HH Radhanath Swami, HH Sivarama Swami and HG Praghosa Das GBC were also in attendance.